December 14-16. Orlando, FL. AKC National Championship Dog Show. Booth/Raffle. « December 7-9. Springfield, MA. Eastern Dog Club. Photos with Santa. Holiday Party 12/8. Details to follow. 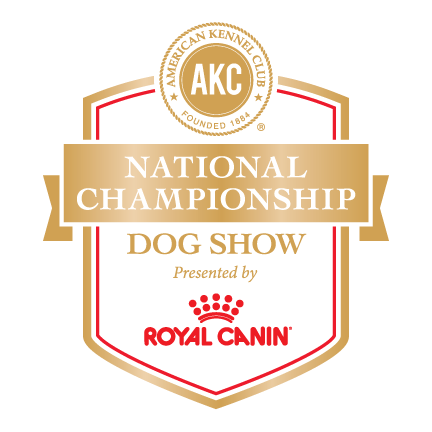 AKC National Championship Dog Show. Booth/Raffle.